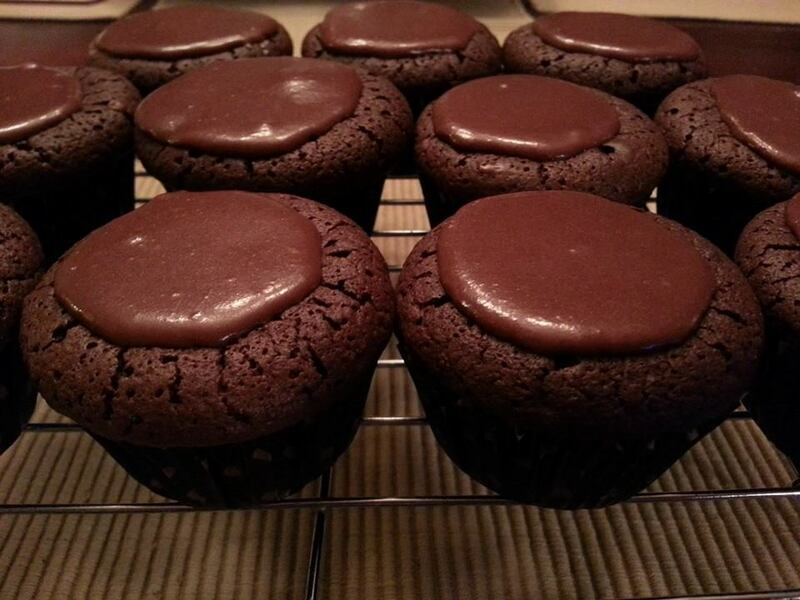 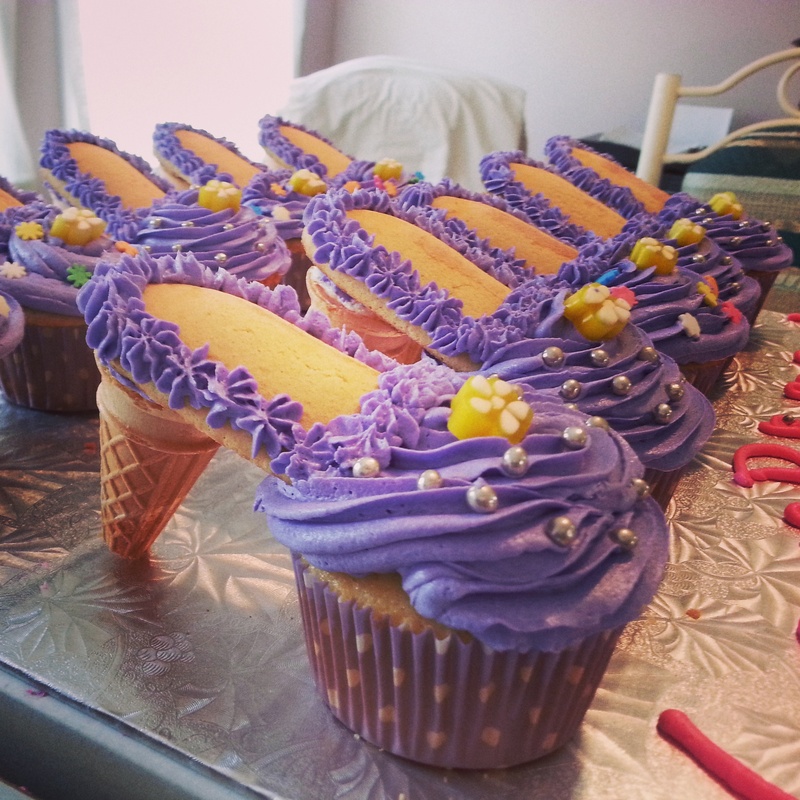 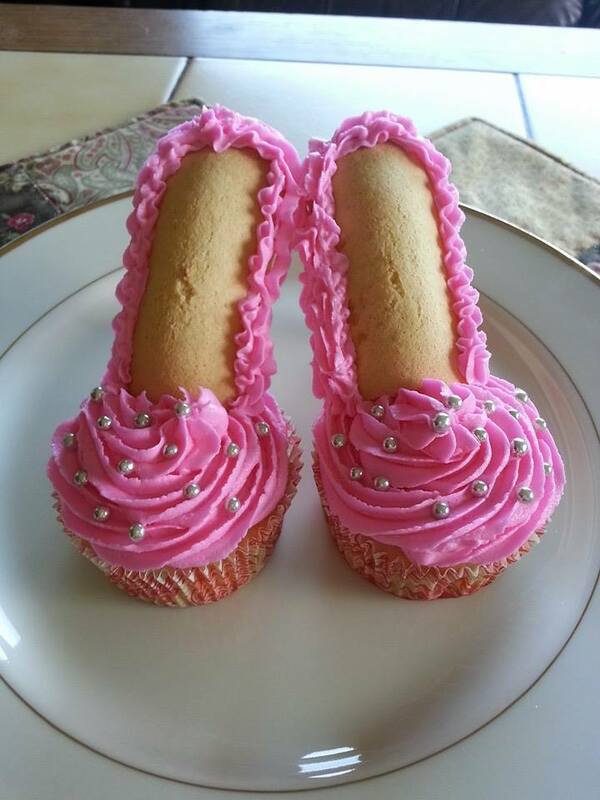 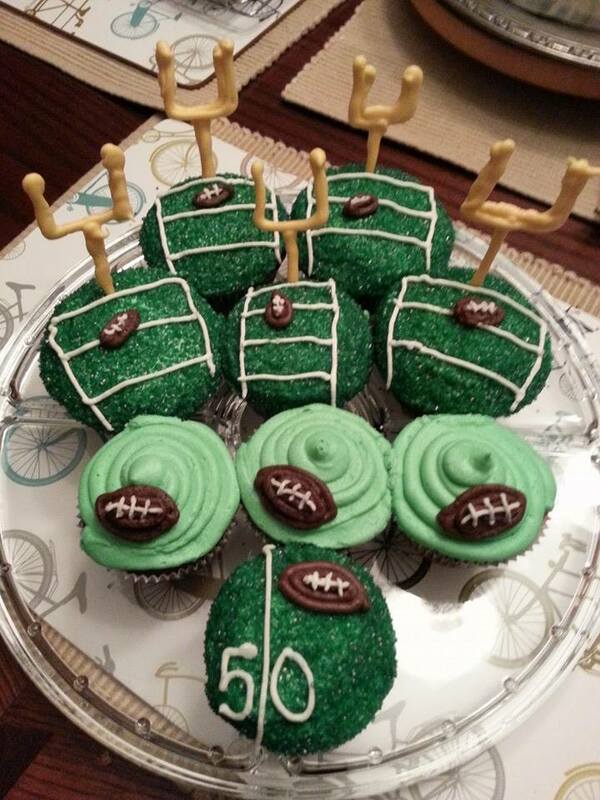 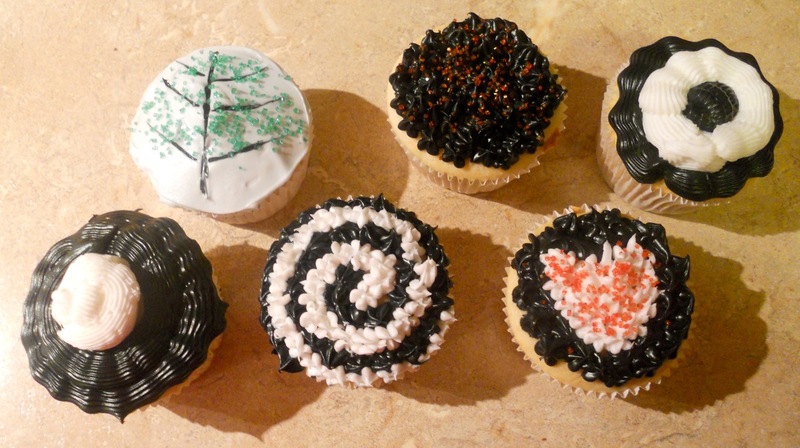 Cupcakes have recently become a passion! 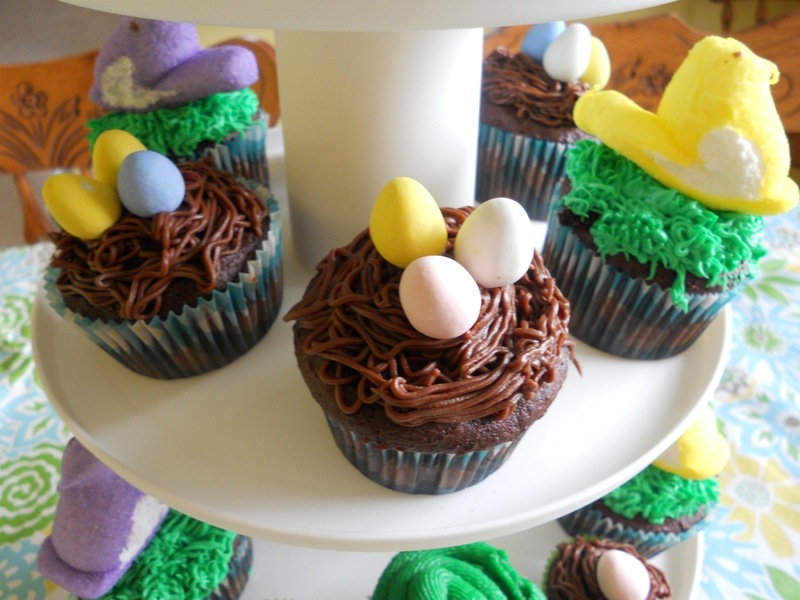 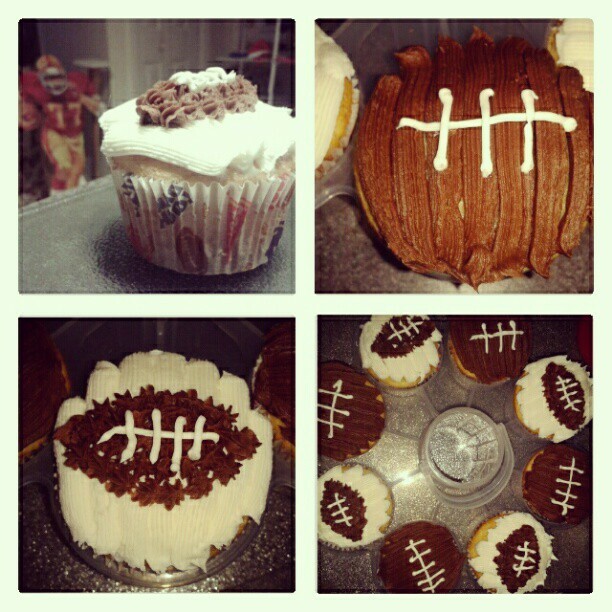 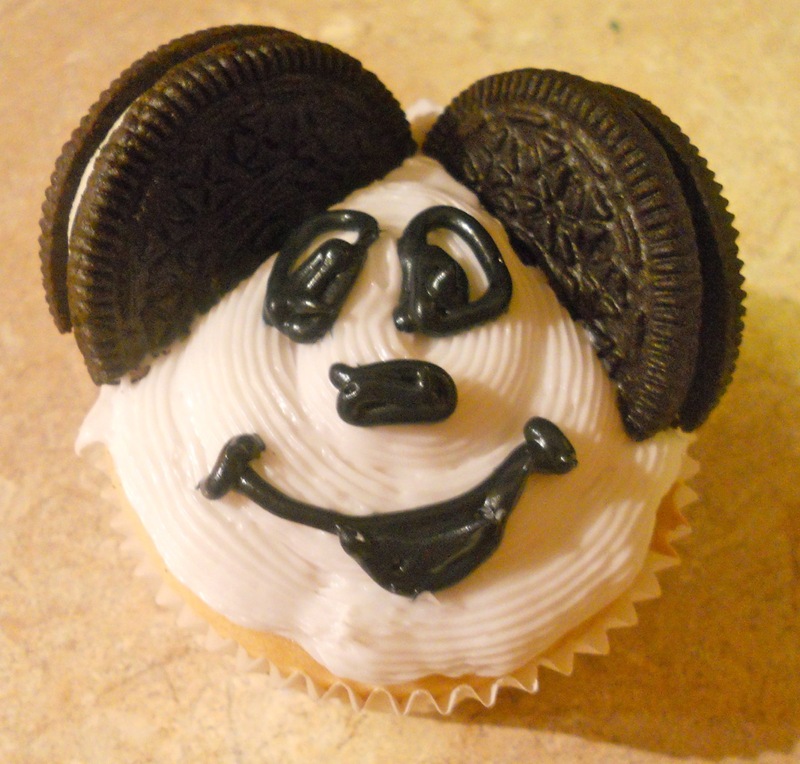 I love to bake cupcakes and most importantly, I love to decorate them! 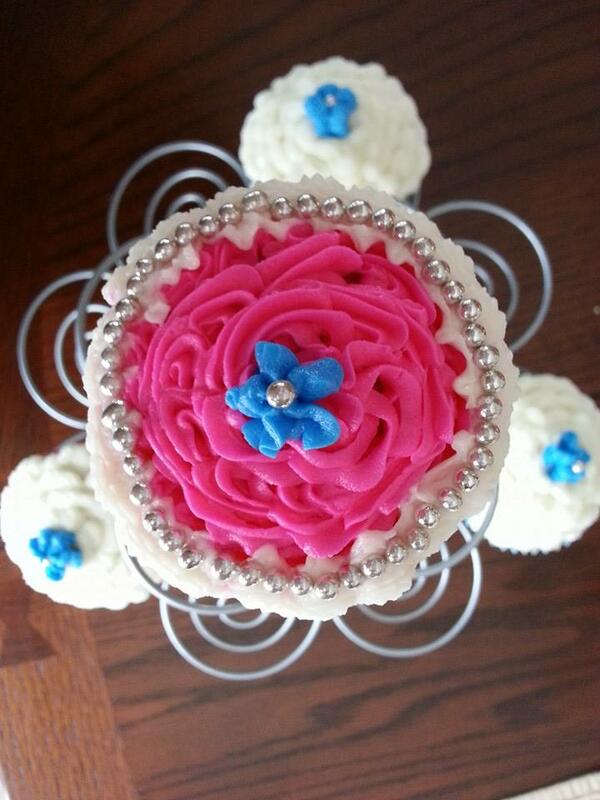 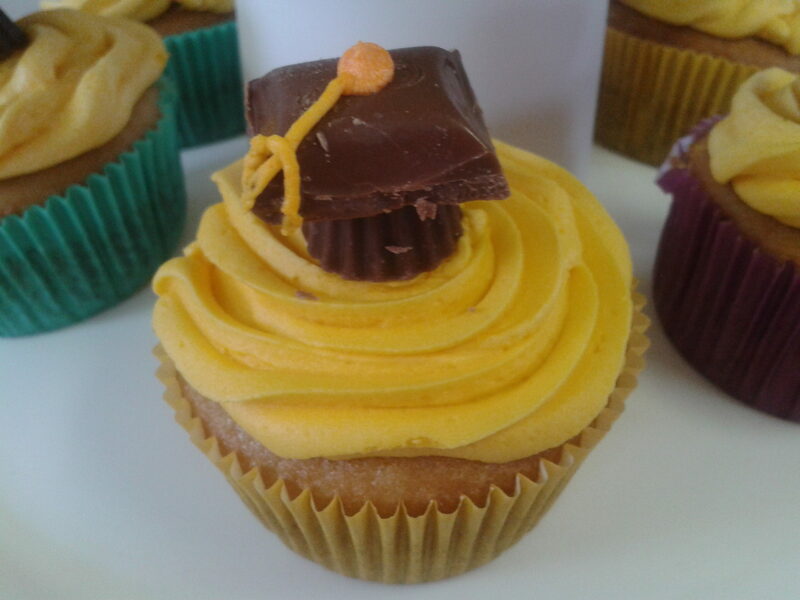 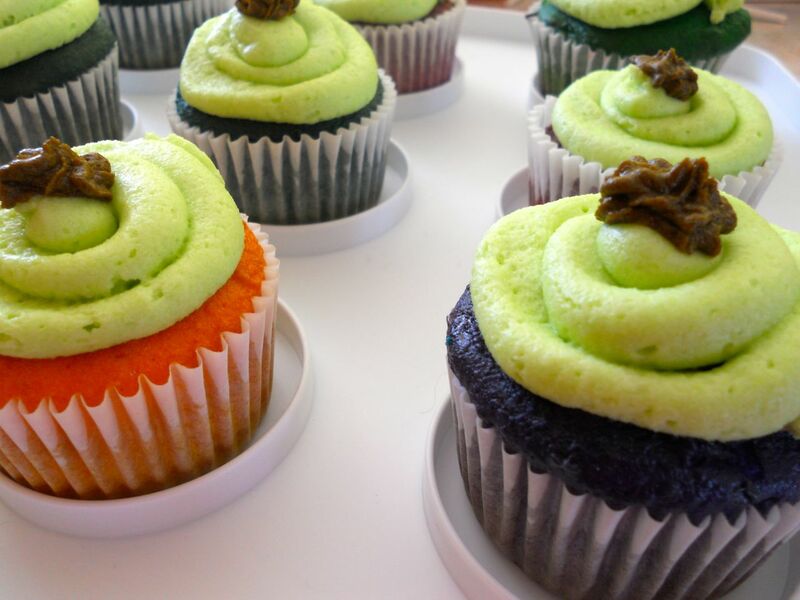 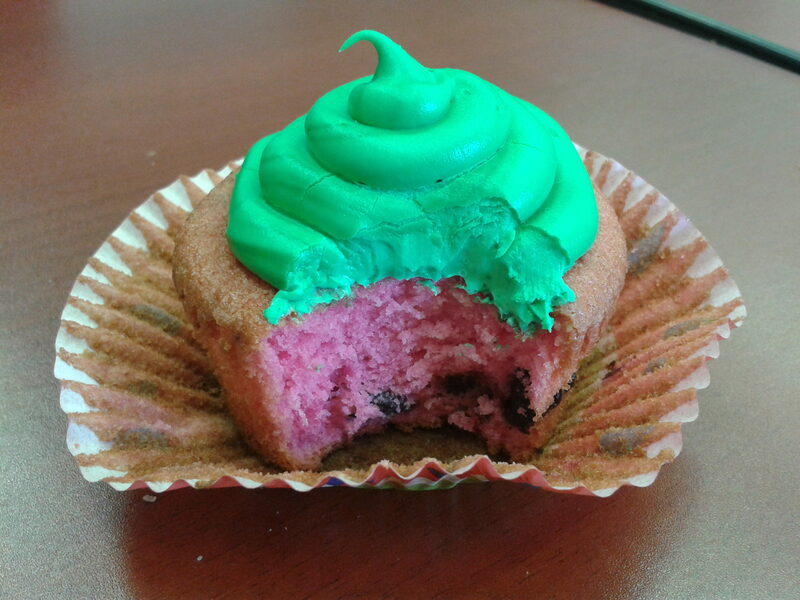 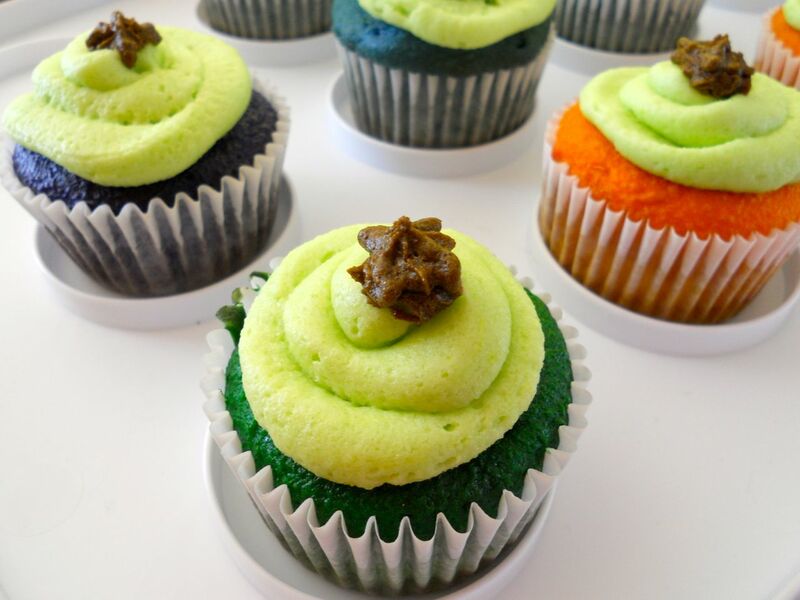 I add fun flavours and colours to create gourmet cupcakes! 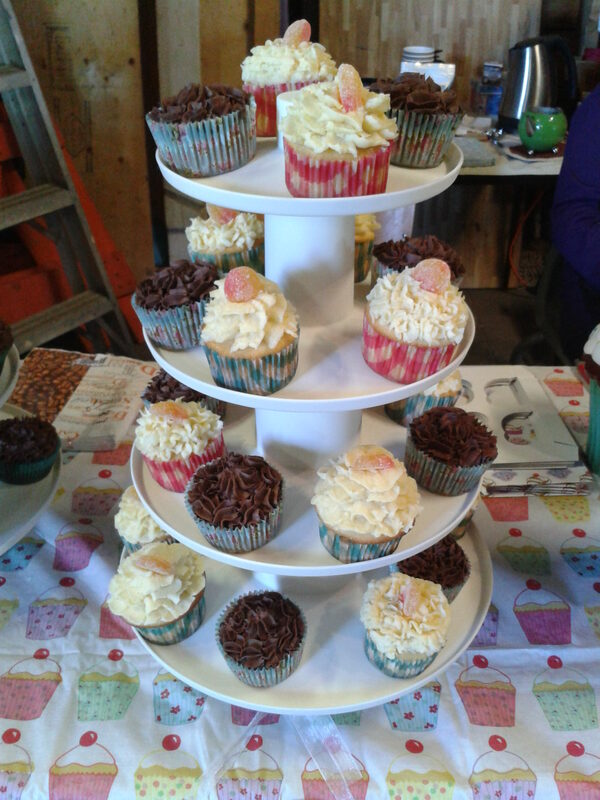 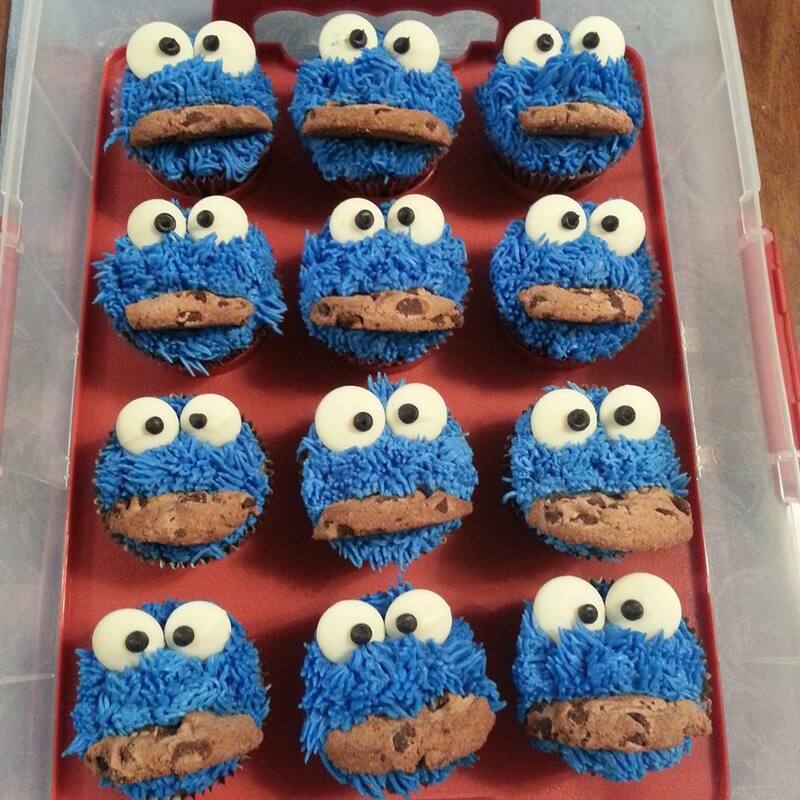 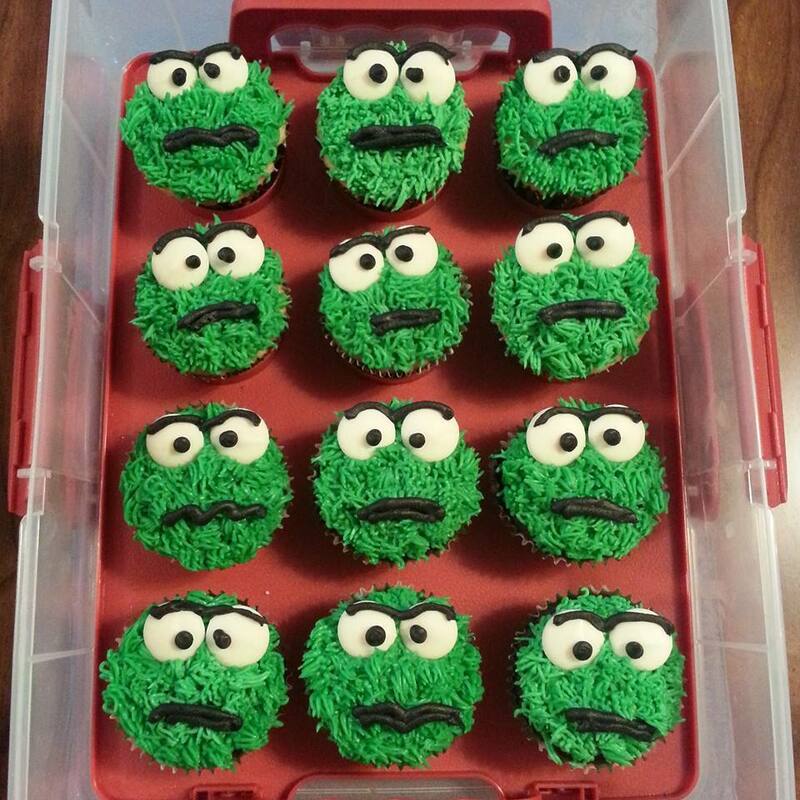 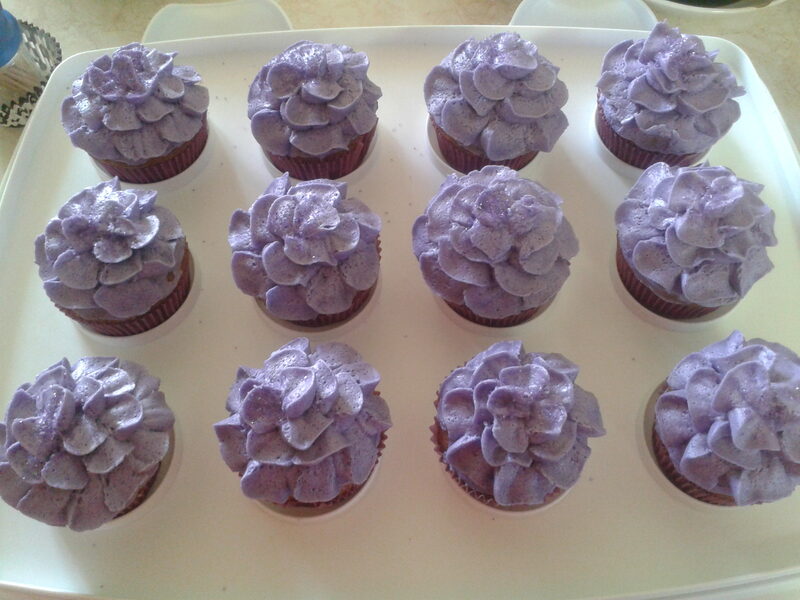 Below are a few of my favourite cupcakes I have created. 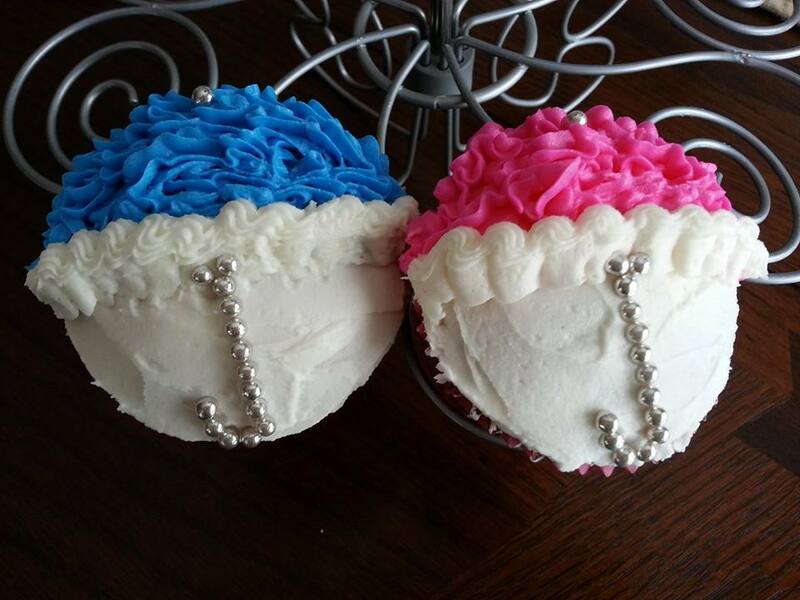 Visit Jackman’s Pull-A-Part Cakes for cupcakes made into a cake! 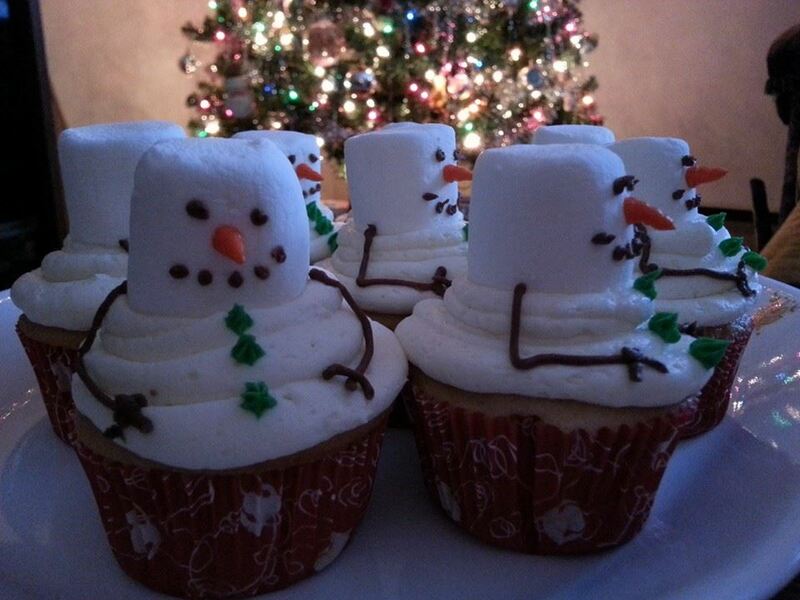 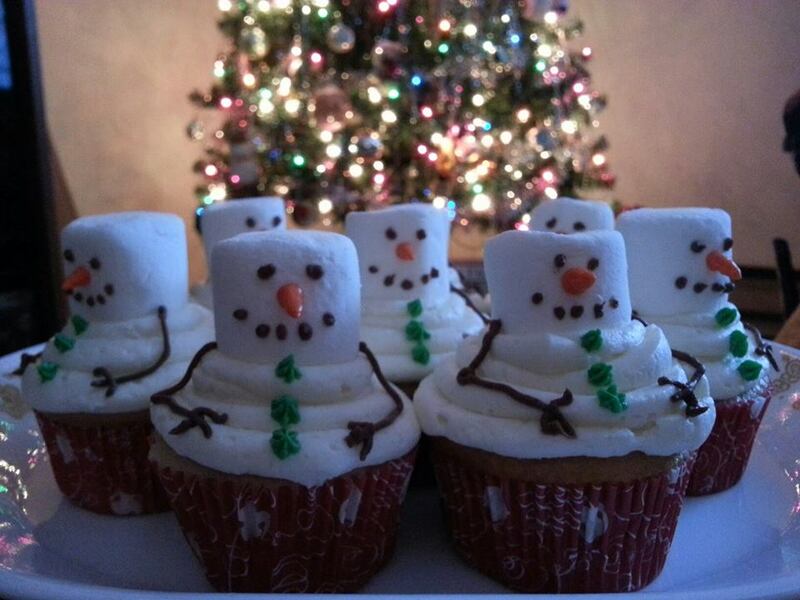 Snowmen Cupcakes – So Cute! 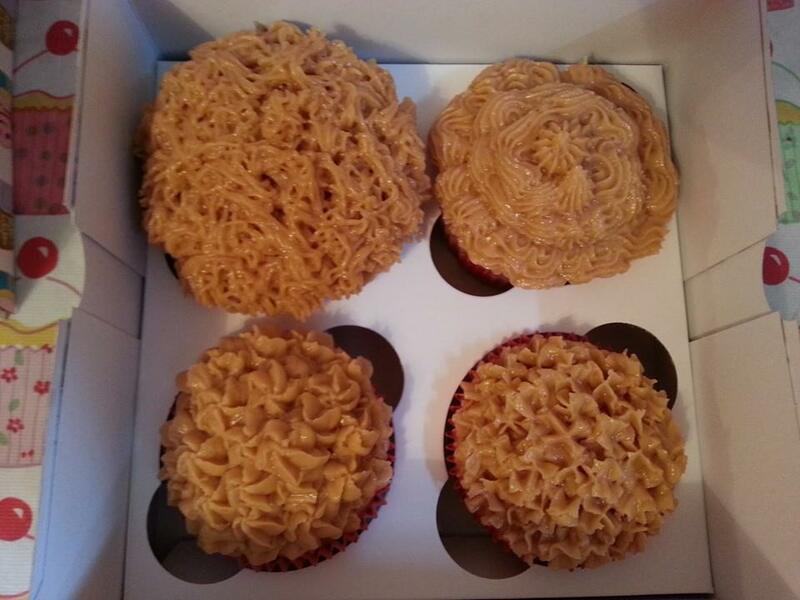 Peanut Butter Frosting – so delicious! 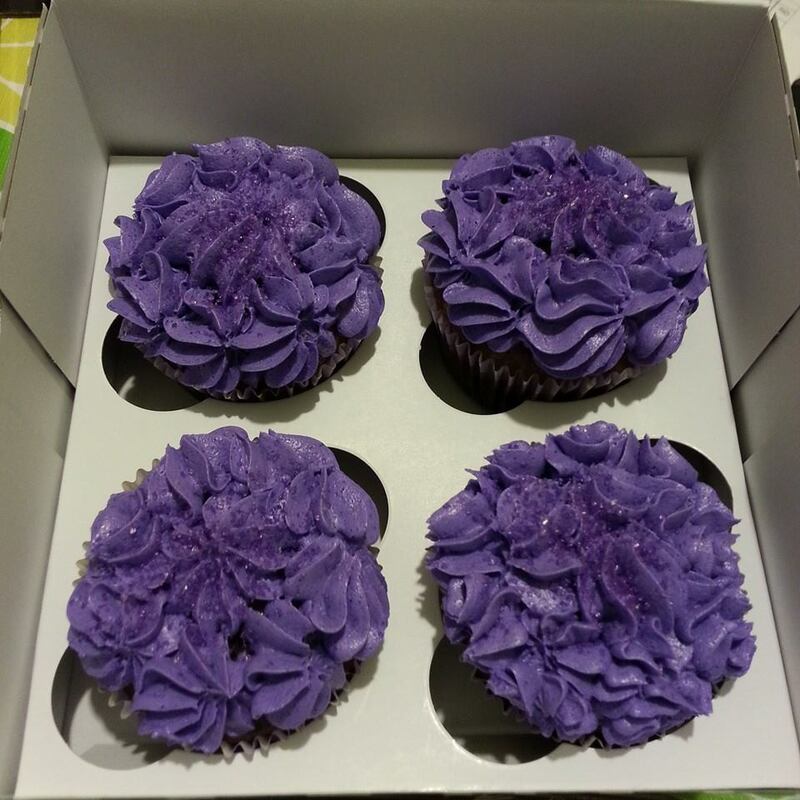 Purple and grape flavoured frosting, purple sprinkles, purple cupcake, purple wrapper for the purple loving person! 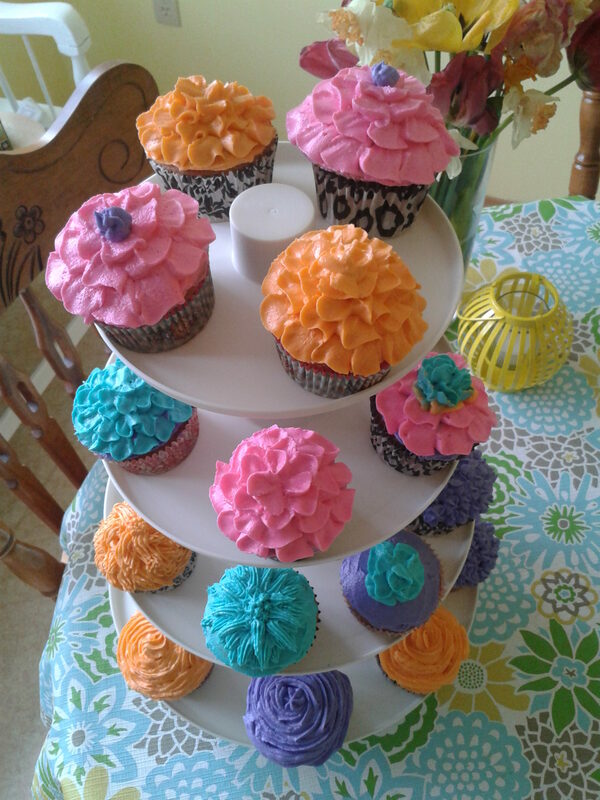 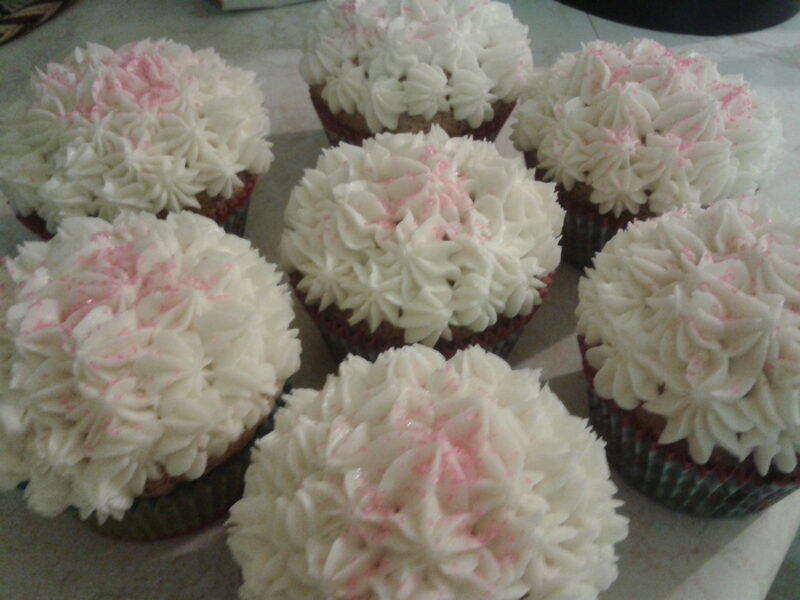 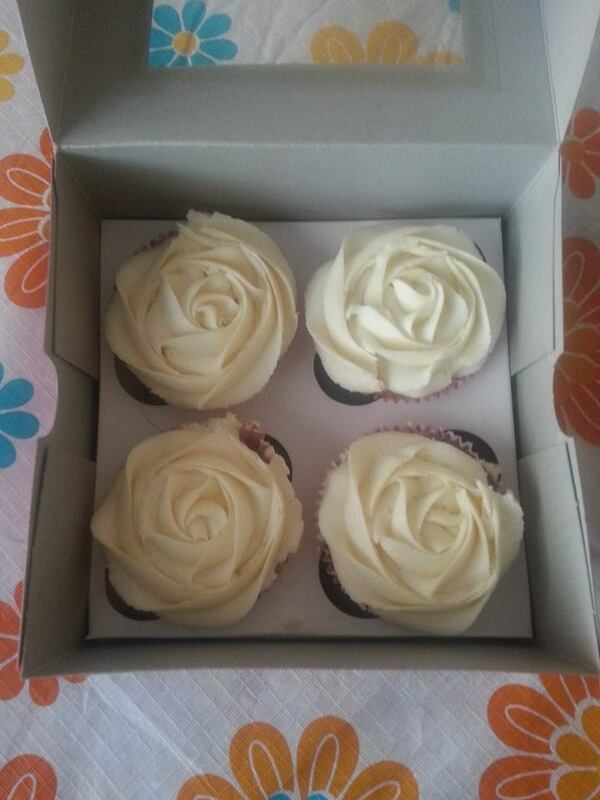 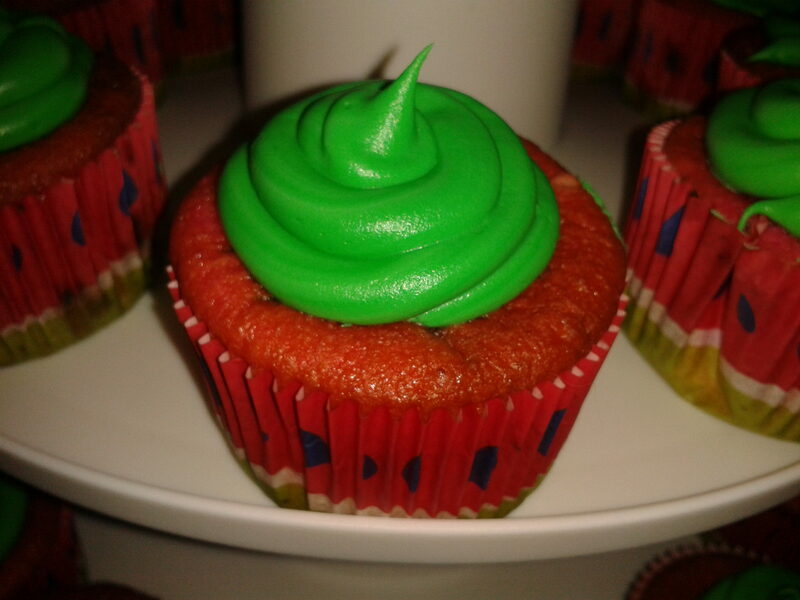 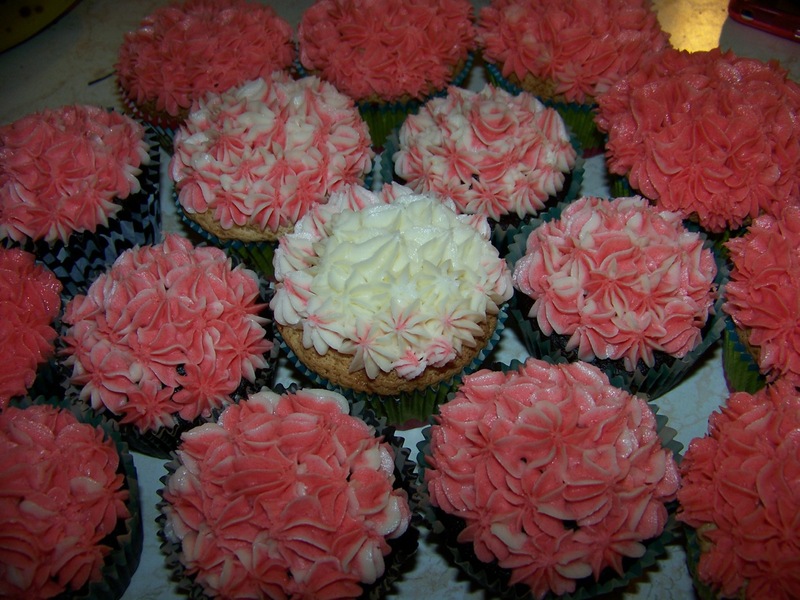 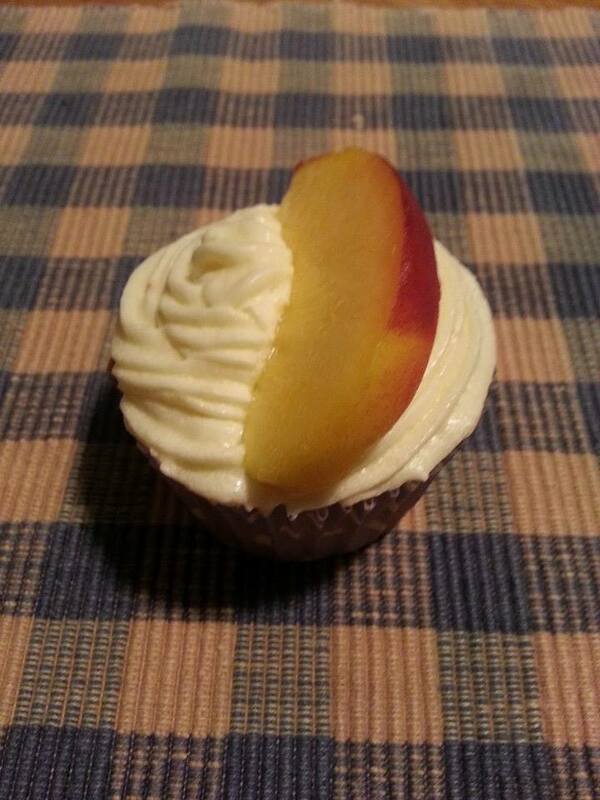 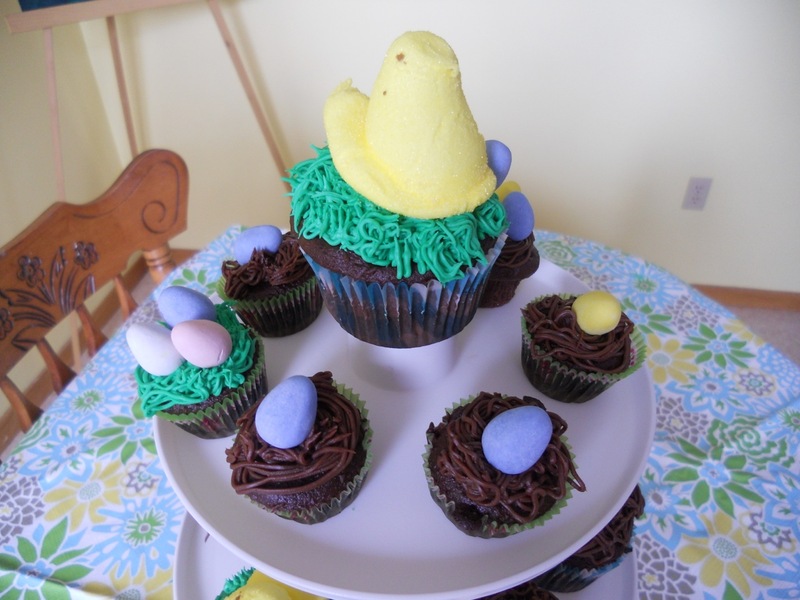 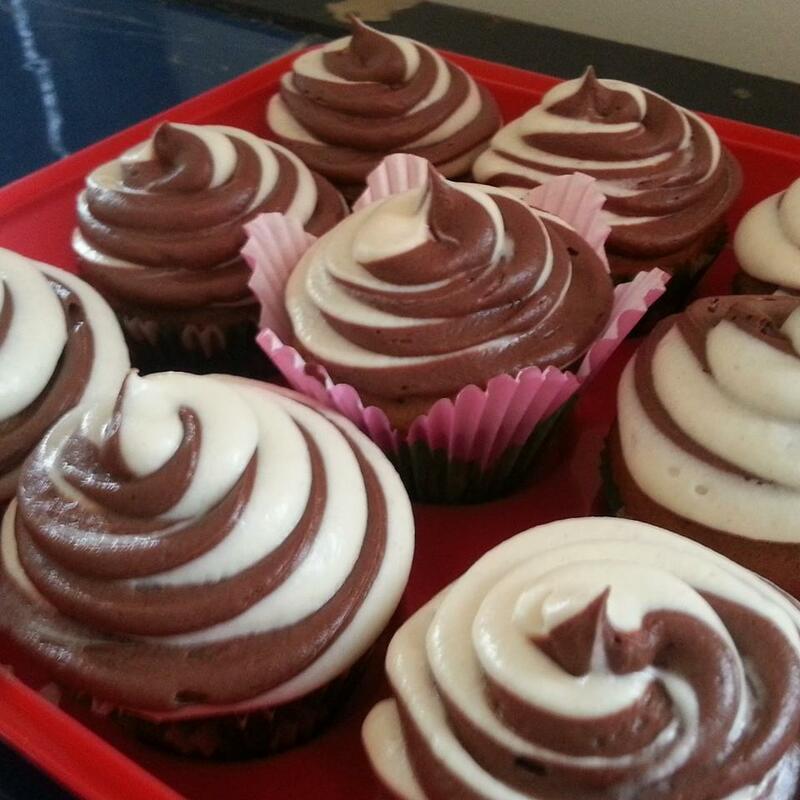 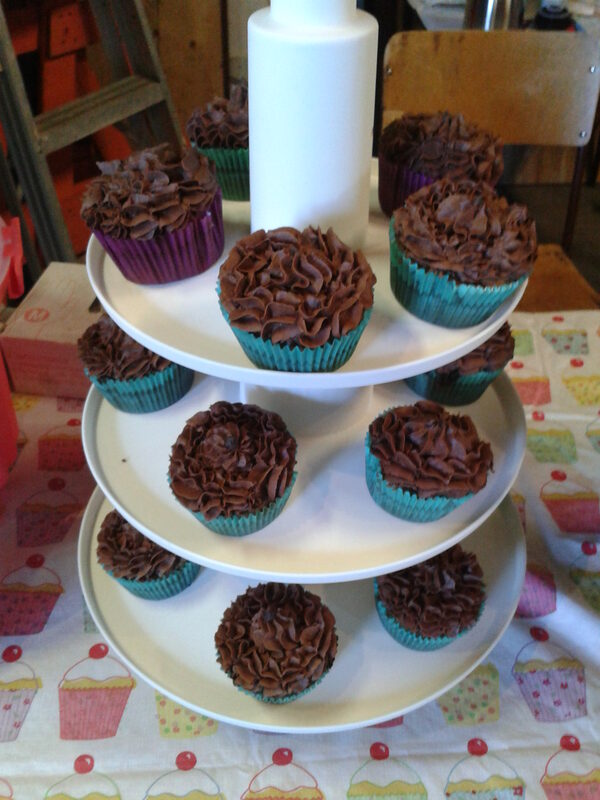 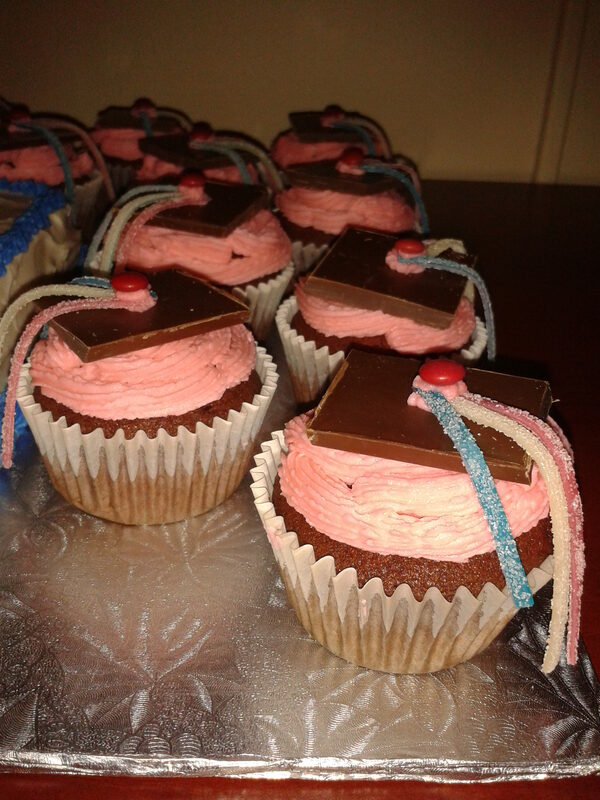 The first cupcakes I decorated – I fell in love.